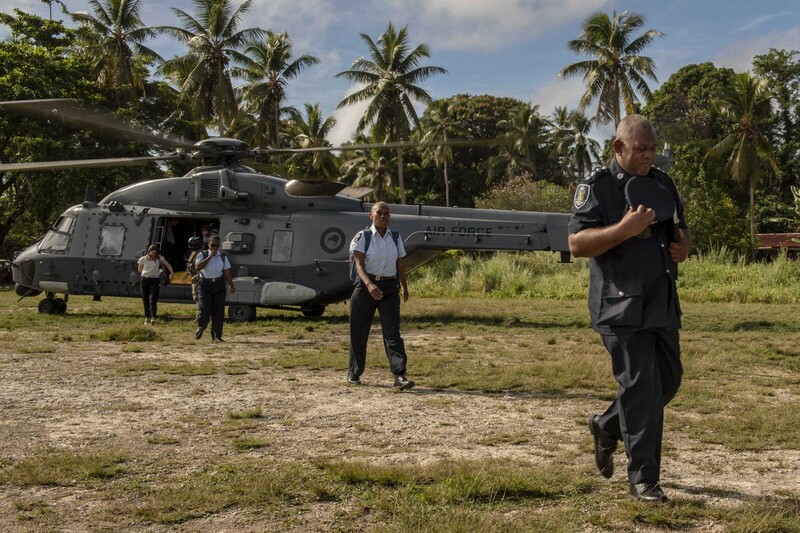 Royal New Zealand Air Force NH90 helicopters have been helping transport election officials, ballot boxes and other election material to remote communities in the Solomon Islands as preparations increase for next week’s general election. 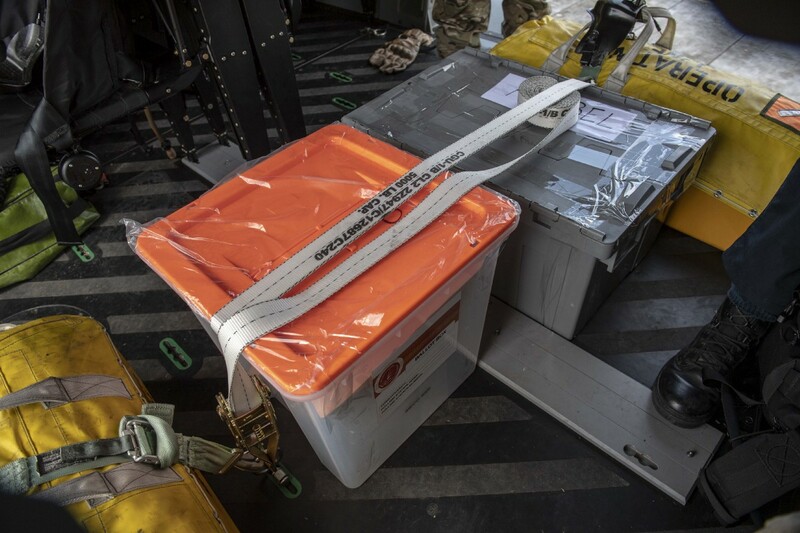 New Zealand Defence Force (NZDF) personnel have been transporting election officials, police and voting material to several remote communities in the Solomon Islands as preparations increase for next week’s general election. The general election on 3 April is the first since the Regional Assistance Mission to the Solomon Islands concluded in 2017. Since arriving in Honiara in mid-March, the helicopters had flown election officials to several remote communities, Squadron Leader Adair said. These included Taro Island, which is 500 kilometres northwest of the capital Honiara, Gizo, the second-largest town in the Solomon Islands, about 380 kilometres northwest of Honiara, and Munda, a town on the island of Munda which is 320 kilometres northwest of the capital. 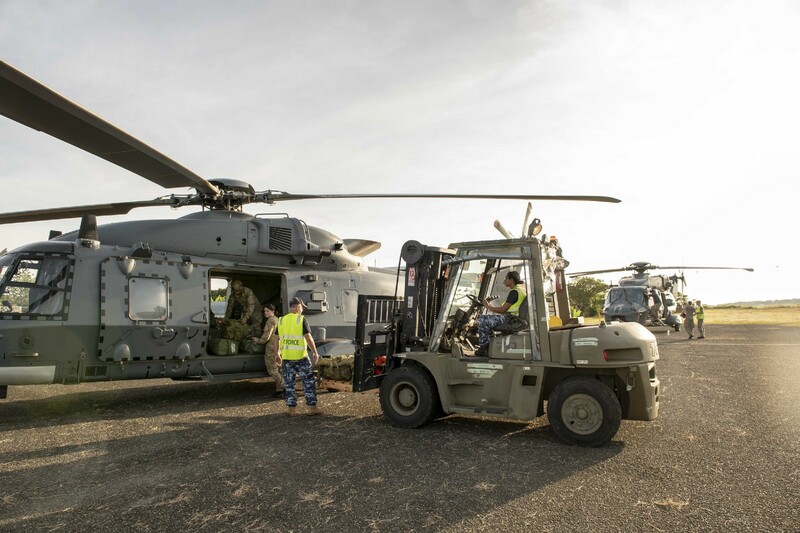 Australian Defence Force personnel load freight into a Royal New Zealand Air Force NH90 helicopter in Honiara, the capital of Solomon Islands.